Get an accurate solution for your health problem. 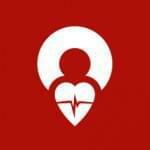 Find health professionals and hospitals for your treatment. If you are looking for a medical treatment abroad, you’ve come to the right place! Regardless of the disease, Map2heal offers a free consultation for individuals about their health problems. As soon as you send a question, Map2heal provides you specialist clinics and medical experts worldwide or in a specific country where you are looking for treatment. Map2heal answers your request with detailed information such as hospital and doctor options, hospitalization, clinical results, and costs. 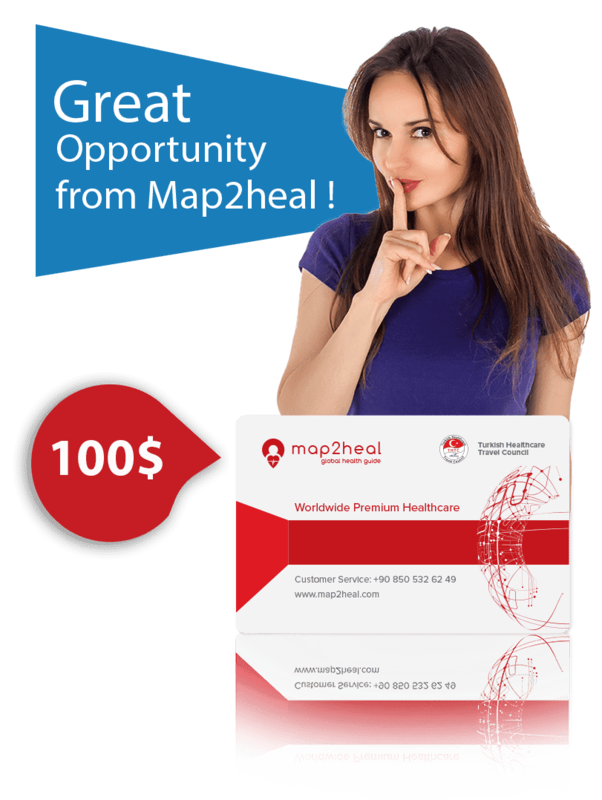 You will find specialists who are qualified in their own fields by searching for health professionals and treatment areas with the keywords on Map2heal. In Map2heal, only clinics and doctors with the highest international standards, medical certificates and accreditations are recognized which explainsour strict membership criteria. Great Opportunity from Map2heal ! Buy Map2heal Card and make 30 minutes-video conferences with expert doctors! Price guarantee on Treatment Packages! Repayment of card fee for medical visits! Buy Map2heal Card as a gift for your loved ones! Up to 40% discount on accommodations for patients and their relatives!